Tween Tuesday is a weekly meme that feature's great reads for tweens! Leave your Tween Tuesday links in the comments! About the Book: Celeste is a mouse who lives in a small room inside a house who spends her time making baskets. She is often bullied by two large rats who take her food and one day Celeste is sent further into the house than she's gone before. She befriends a young boy named Joseph, who is staying at the house with Mr. Audubon where they are drawing pictures of birds. Celeste meets many new friends along the way and discovers the meaning of home. 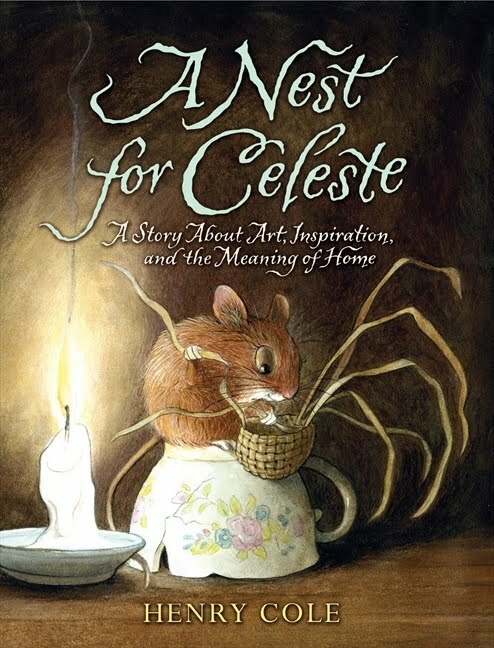 GreenBeanTeenQueen Says: A Nest for Celeste is somewhat reminiscent of The Miraculous Journey of Edward Tulane, although Celeste is a likeable character from the start. But I felt the book lacked some of the magic and charm of Edward Tulane. Each chapter has a little bit of it's own story, which I felt made the book a little disjointed and at times I didn't feel like everything was connected. Mr. Audubon's story is based on the real life artist who drew birds. He hunted and killed the birds and then pinned them in the position he wanted to paint them, and the author doesn't shy away from this in the book. If you have sensitive tweens, there may be some parts that are a little too much for them (there are vivid hunting scenes as well as drawings of the birds pinned to paper). The drawings are beautiful and detailed and that's really where the book excels. I do think A Nest for Celeste would make a wonderful read aloud for parents and tweens. The book could also lend itself to great discussions on animals, science and what makes a home. Interesting book. I've heard of it, but didn't know it involved the true story of Audubon. I'd probably check it out just for the illustrations. 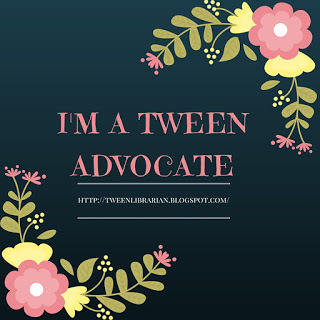 My Tween Tuesday post is here. I haven't seen this before, but I added it to my wish list. You're right, some parts might be too graphic for the age group. Melissa-the illustrations are great! They kind of reminded me of Hugo Cabret. Medeia-I was a very sensitive child, so I'm sure I would have been bothered by the animals being hunted. It sort of shocked me at first! I haven't heard of this one. The cover right away made me think of The Miraculous Journey. Hmmmmmm, I'll look into it.